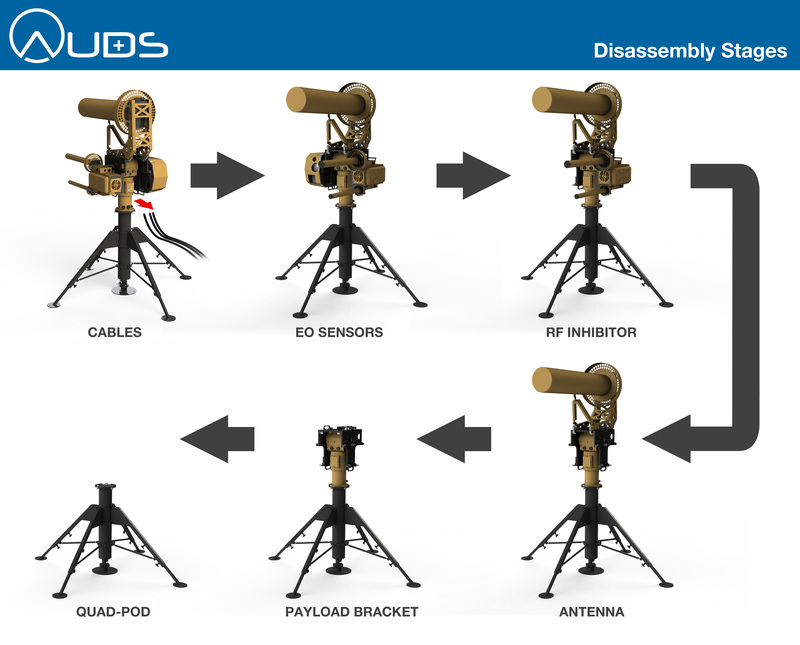 AUDS is designed to disrupt and neutralise Unmanned Aerial Vehicles (UAVs) engaged in Hostile Airborne Surveillance and potentially malicious activity. 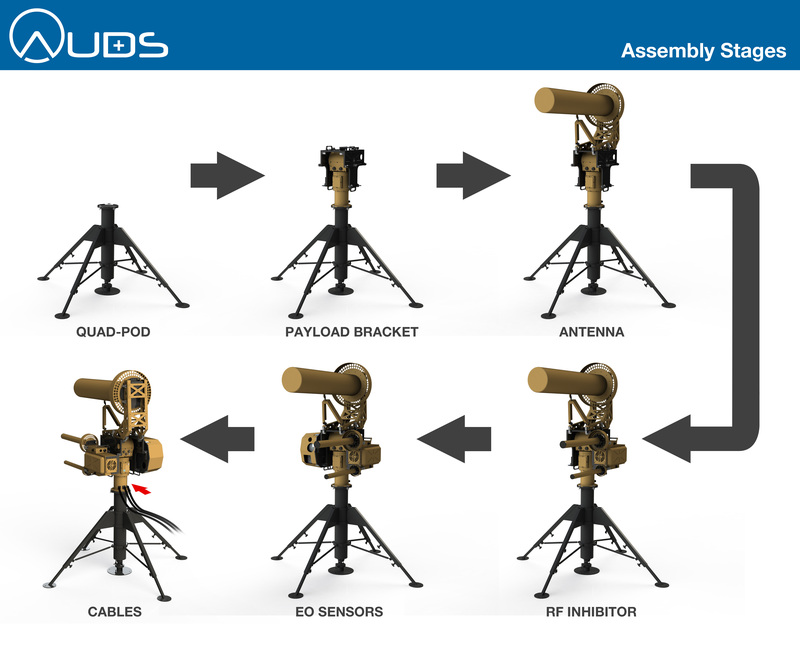 The AUDS system combines electronic scanning radar target detection and classification, Electro-Optic (EO) tracking and directional RF inhibition capability over five independent RF bands (GNSS, 433MHz ISM, 915MHz ISM, 2.4GHz ISM and 5.8GHz ISM/WiFi). 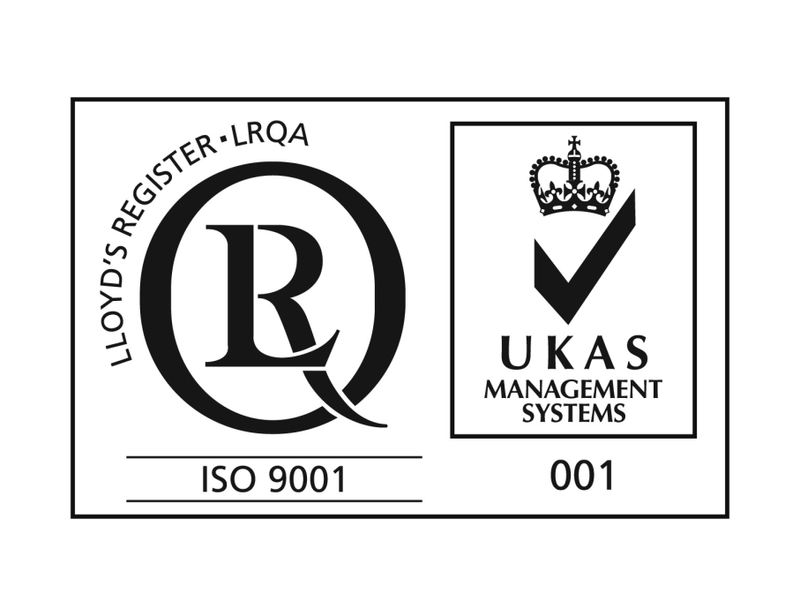 AUDS has been designed, developed and built in the United Kingdom using British technology, components and expertise. Watch the recent Sky News interview with Mark Radford of Blighter Surveillance on AUDS Counter Drone Technology. 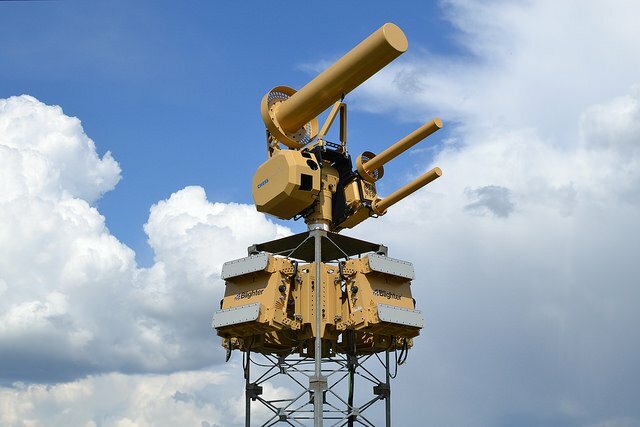 The Anti-UAV Defence System, AUDS, is a smart-sensor and effector package capable of remotely detecting small Unmanned Air Vehicles (UAV's) then tracking and classifying them before providing the option to disrupt their activity. 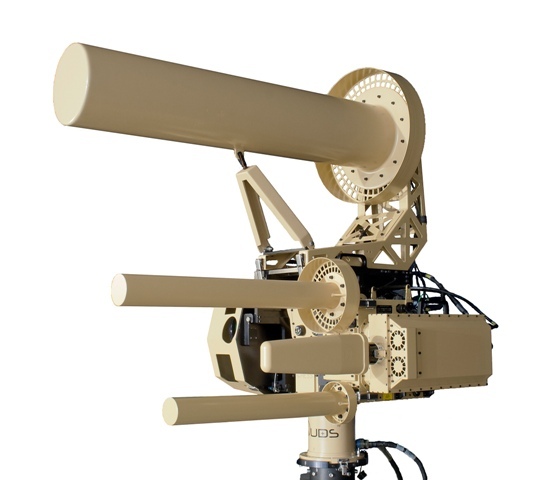 The system may be used in remote or urban areas to prevent UAVs being used for terrorist attacks, espionage or other malicious activities against sites with critical infrastructure.